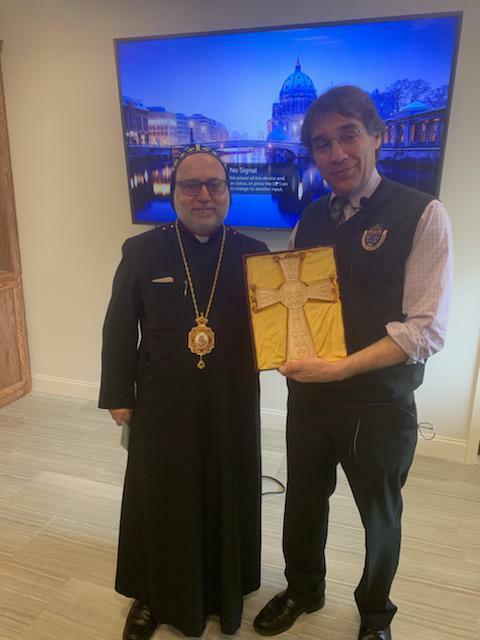 Upon an invitation from H.E. 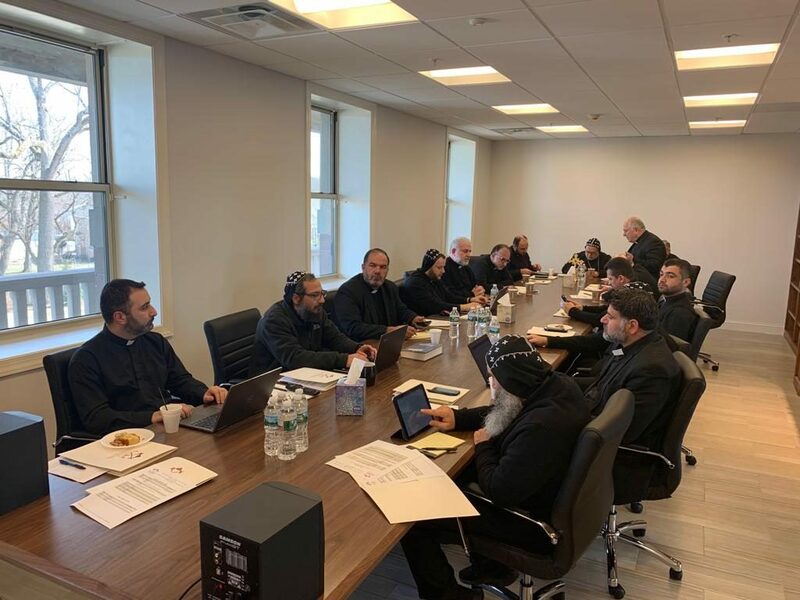 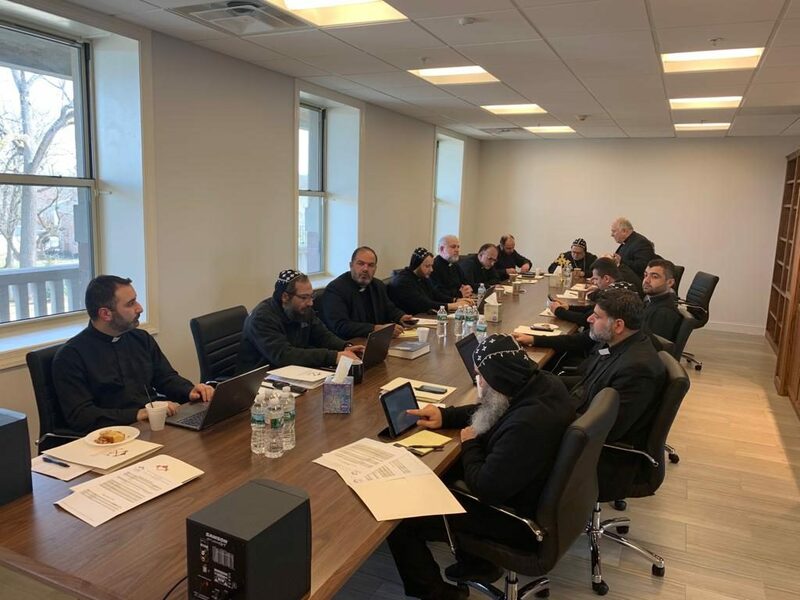 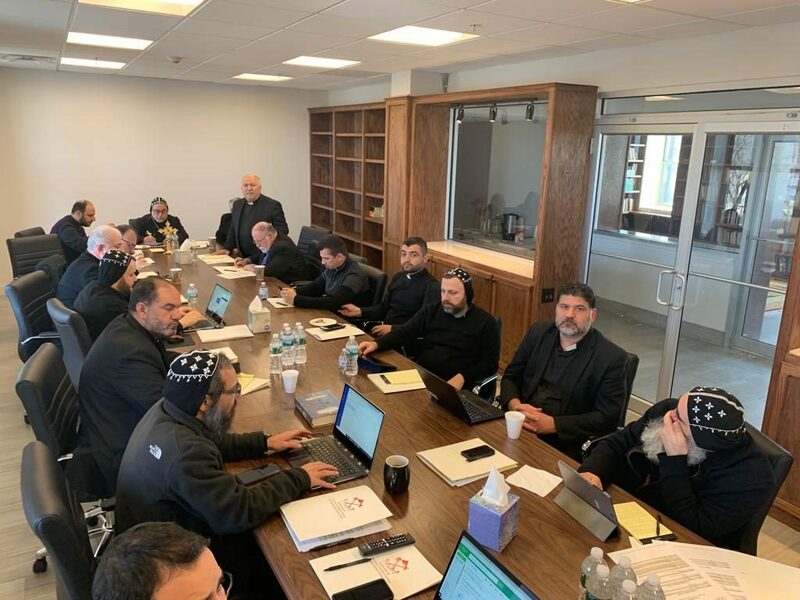 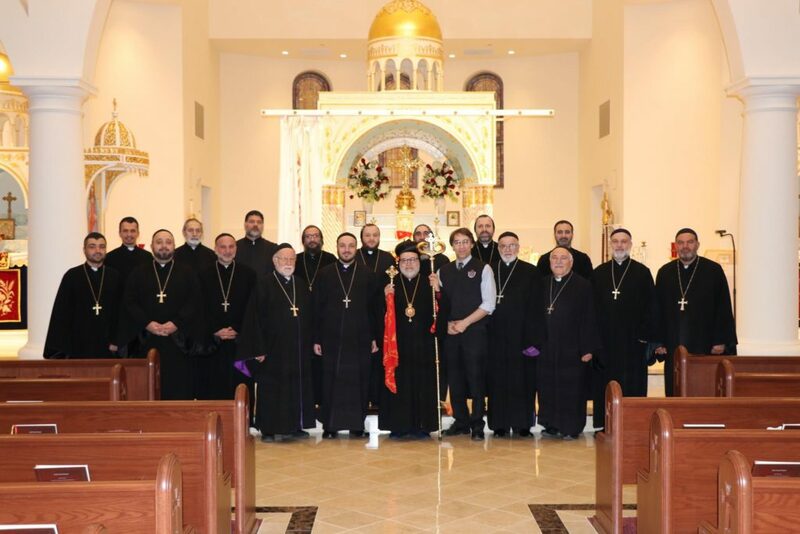 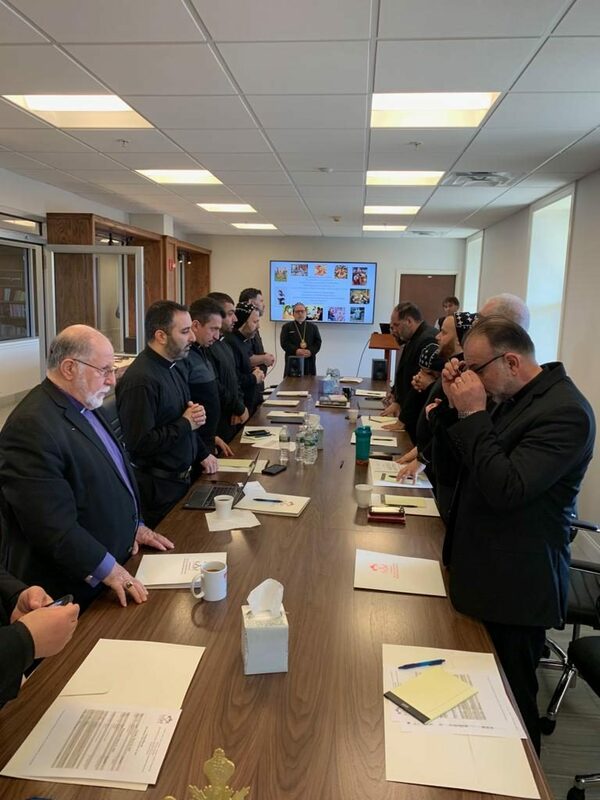 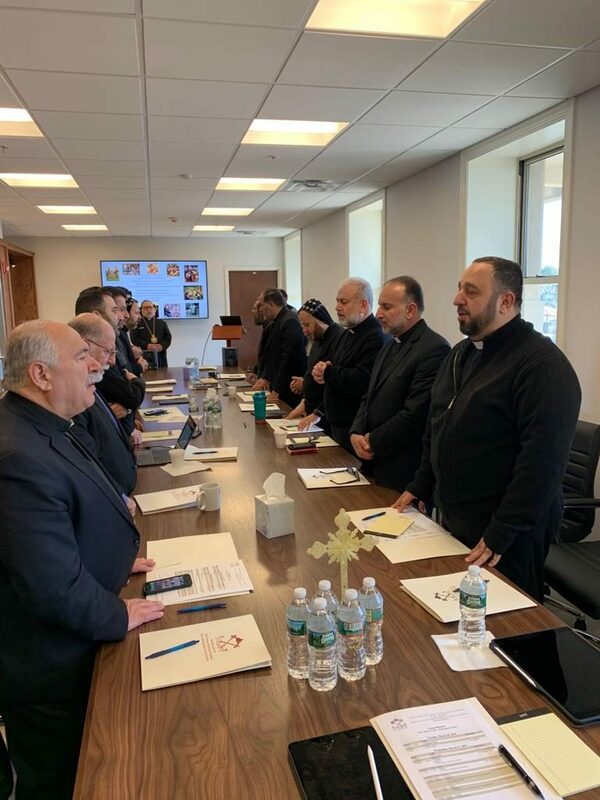 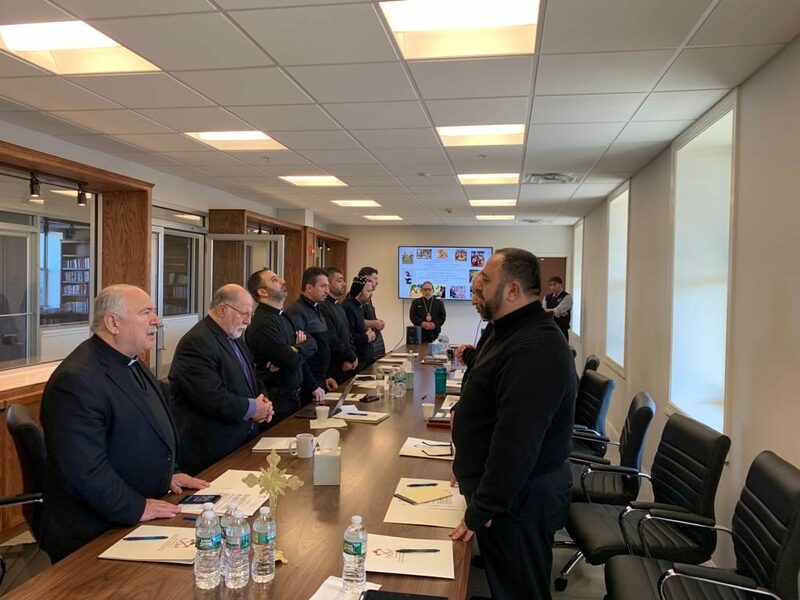 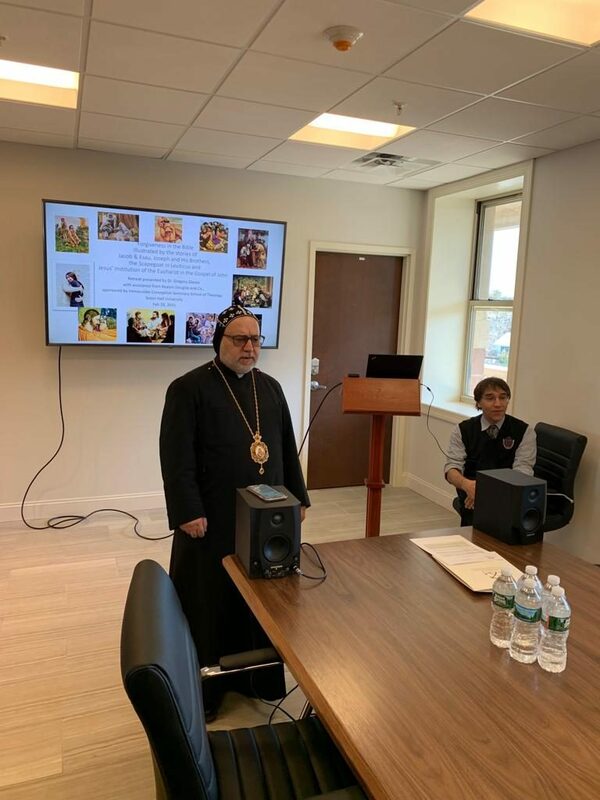 Mor Dionysius John Kawak, the Patriarchal Vicar of the Eastern Archdiocese of United States, the Clergy of the parishes met at Mor Aphrem Center in Paramus, New Jersey, for their Annual Clergy Retreat. 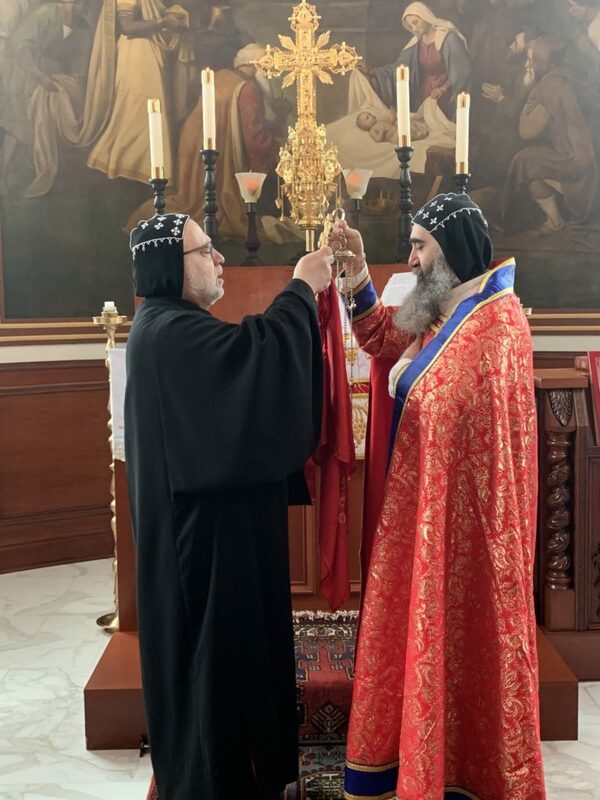 The retreat took place from Monday, the 26th of March, till Friday March the 29th . 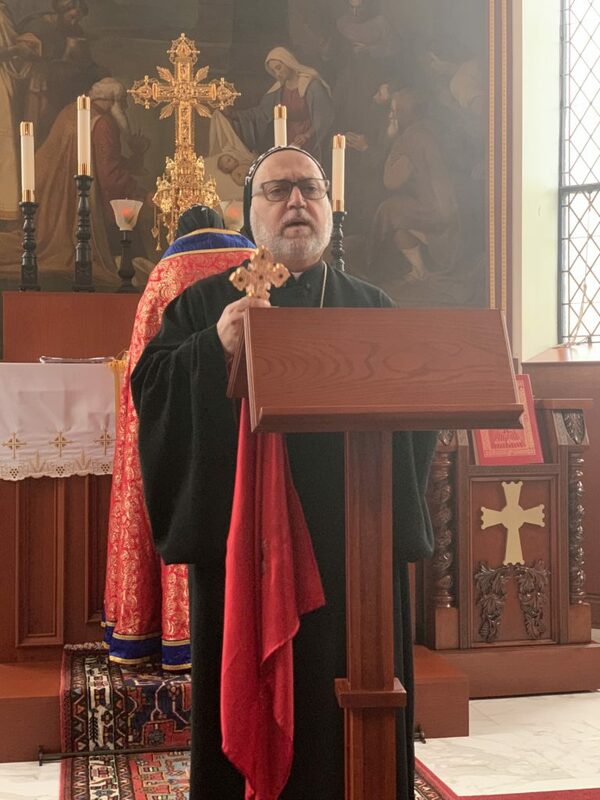 The retreat’s program includes six sessions with Professor Gregory Glazov about different topics from the bible, and meetings to discuss parishes matters and find the best means to improve our way of serving the Lord. 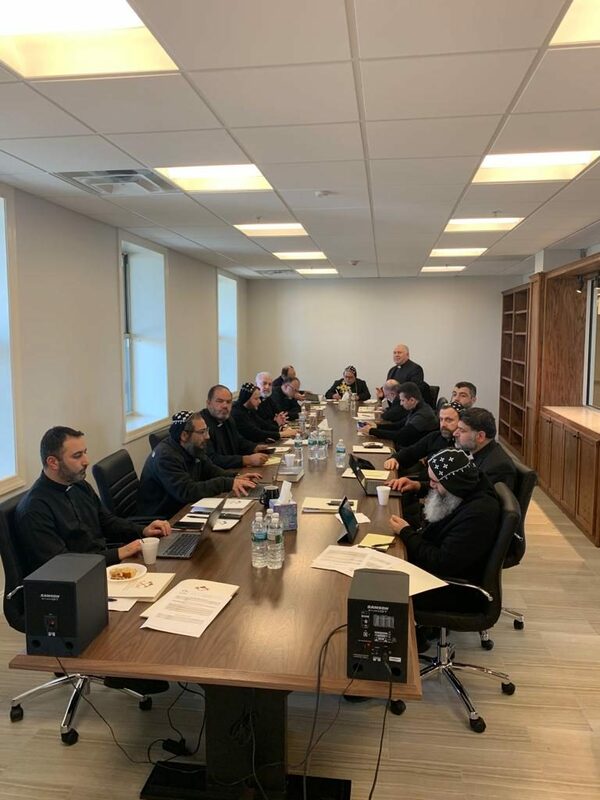 The last day of the retreat was Friday, March 29th. 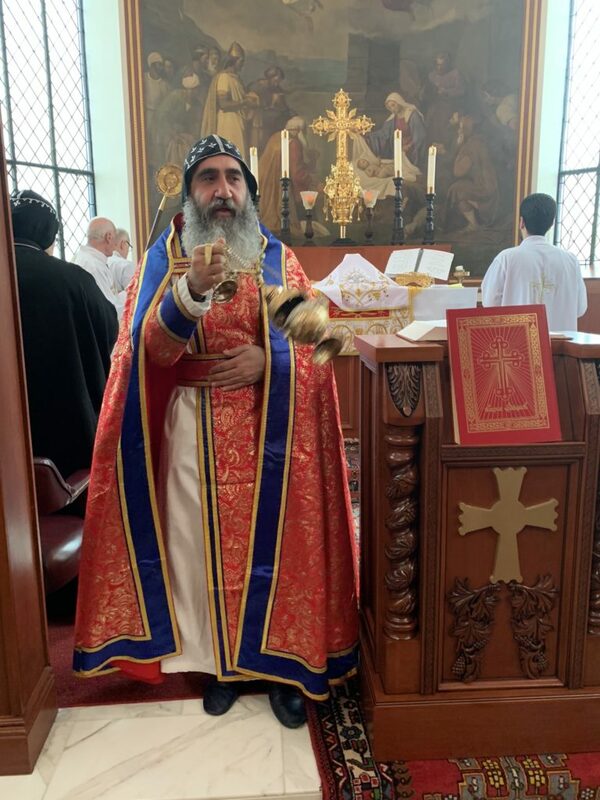 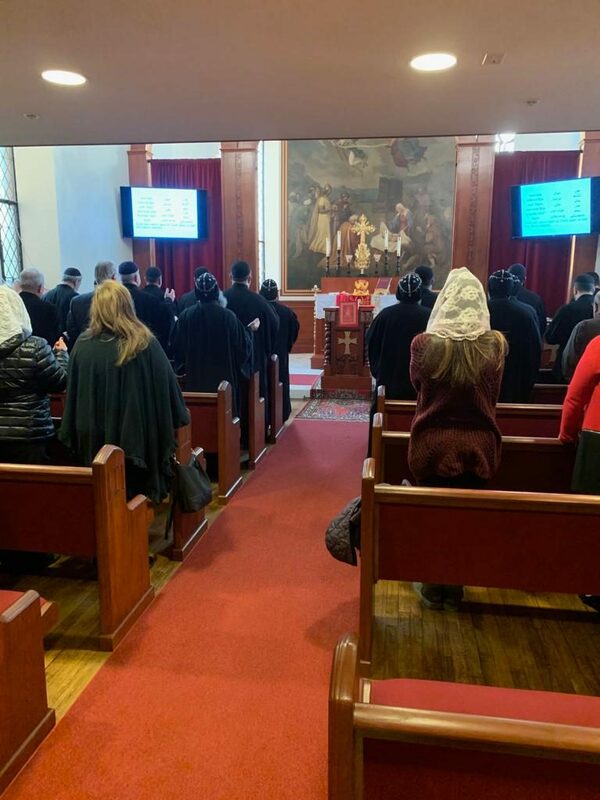 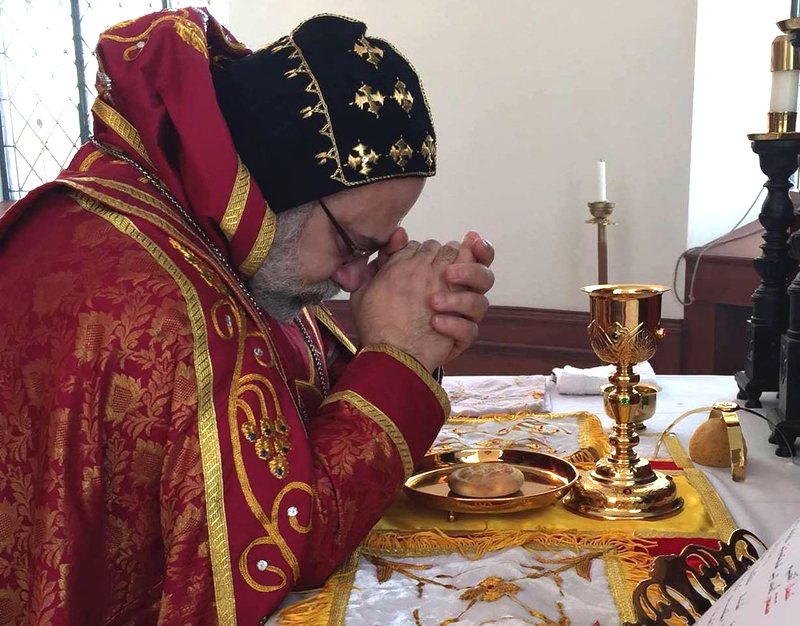 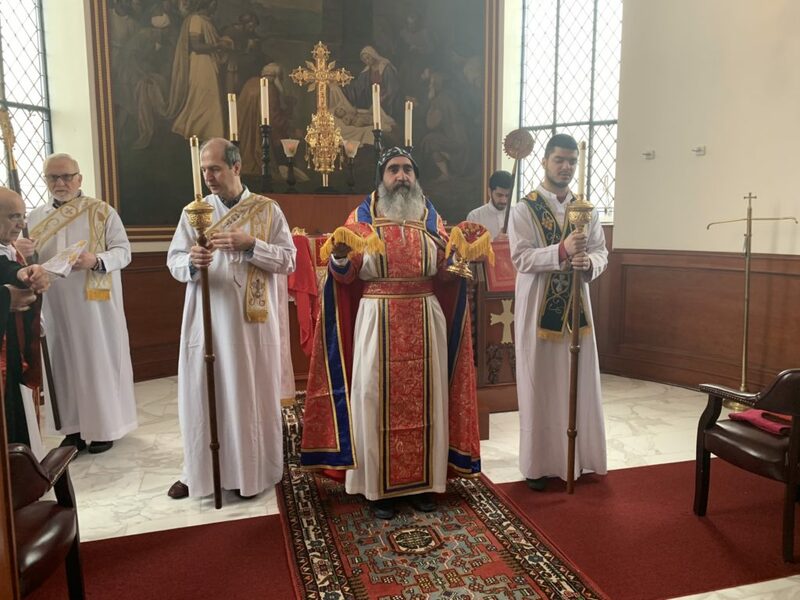 Clergy and regular Friday parishioners attended the Holy Liturgy, celebrated by Very Rev. 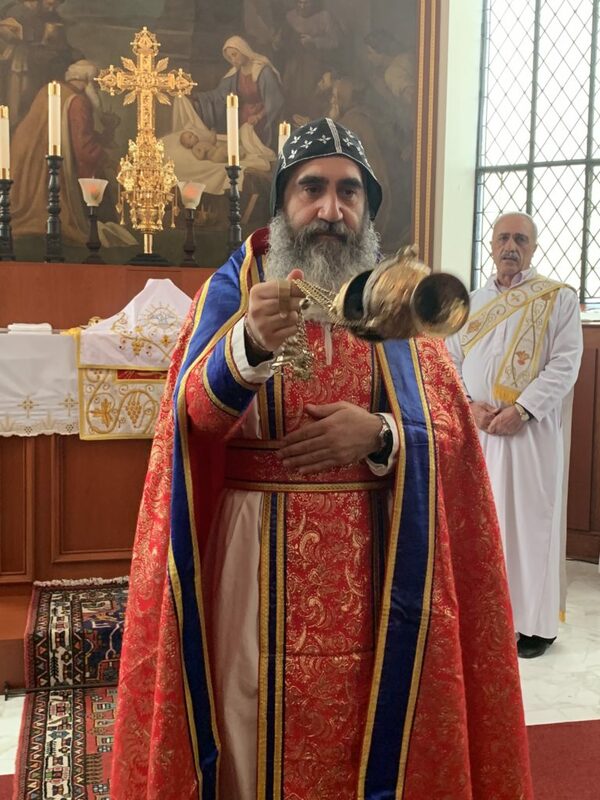 Maroutha Hanna. 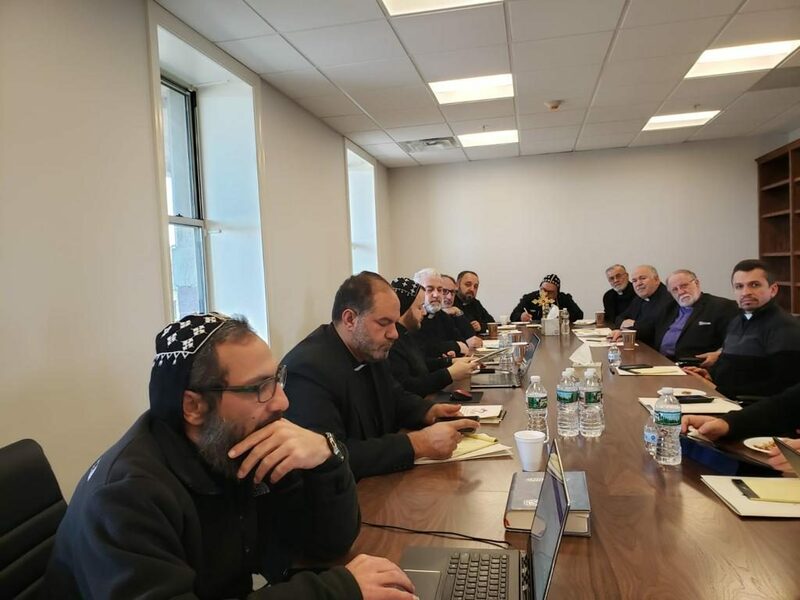 After which, everybody was invited for a fellowship brunch at the Hall center.